Find ultimate comfort in the cloud-like softness of the Stratus Skort. 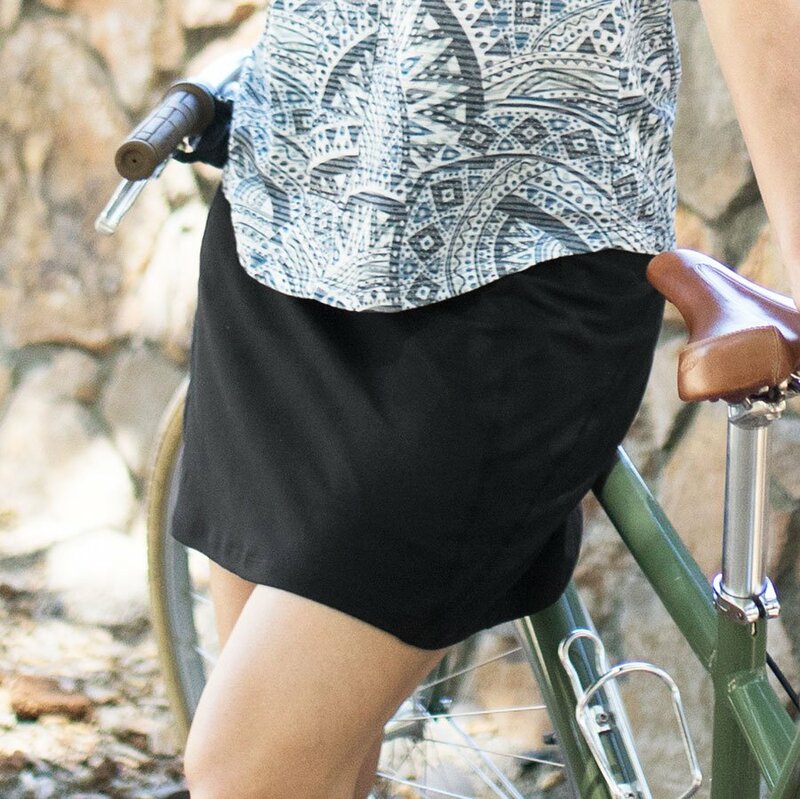 This sporty skort is made of a poly-spandex blend to offer all-day comfort and style. Silicone bands in the shorts help ensure the best fit with no riding up throughout the day!